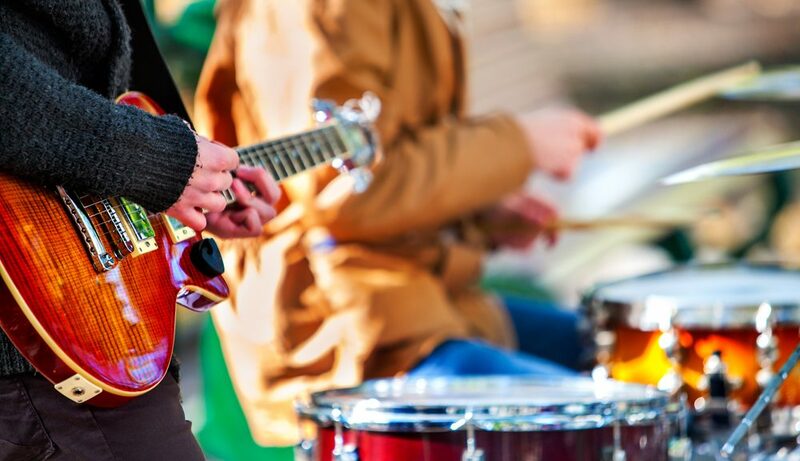 Listen to the sounds of the Caribbean throughout the week by hitting up some of the live music venues near South Bay Beach Club. There are tunes to suit everyone and venues that inspire. Of course, drinks are always flowing and you’ll meet tons of great people. Every Tuesday and Thursday, Bar Crudo hosts musicians that entertain with a variety of material. It all happens in George Town below Guy Harvey’s, which is just minutes from South Bay Beach Club. Live music events at Bar Crudo are free to attend and there are $5 happy hour drink specials available starting at 5 p.m. Head over there and enjoy the sounds of DJ Cardiac. The waterfront atmosphere is completely relaxing and perfect for ending an evening. Music Tuesdays and Thursdays at Bar Crudo starts at 7 p.m. and ends at 9 p.m. Grab a seat at Lone Star on Wednesdays for Jam Night, a fun event that draws Cayman Islands residents and tourists. From 8 p.m. to 11 p.m. every Wednesday, Lone Star comes alive with pumping beats and drink specials! In addition to live music, you’ve got to make it to Lone Star for the Red Stripe & Bacardi Razz specials that flow all night long. What better way to wind down after an active day on Grand Cayman than listening to tunes while sipping cocktails with new and old friends? From 8 p.m. to 2 a.m. on Fridays in July, Lone Star in Grand Cayman hosts musicians in a range of genres. There will be a new band every week. So if you’re visiting the Cayman Island for a while, make Lone Star Live Music Fridays your regular weekly event. You’ll love the casual and celebratory vibe at this restaurant that features plenty of TVs, seating and cocktail options. Lone Star is a local favorite hangout with drinks, food, and fun. Welcome to Grand Cayman and our great live music scene. If you need more information about any of the live music events that take place throughout the week near South Bay Beach Club, let us know!